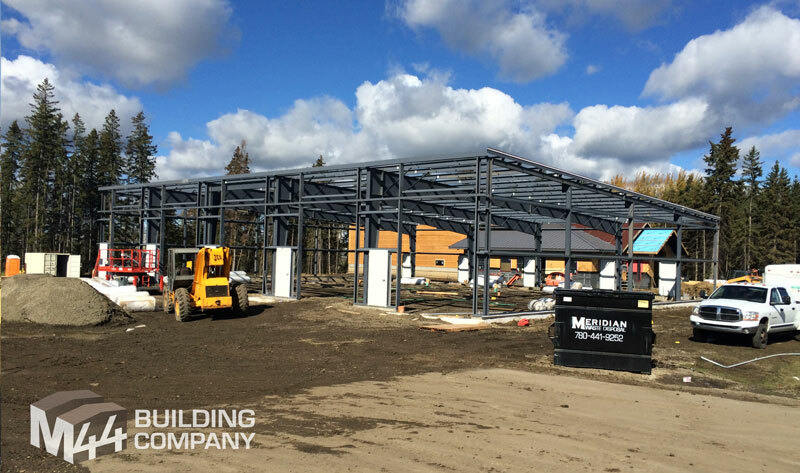 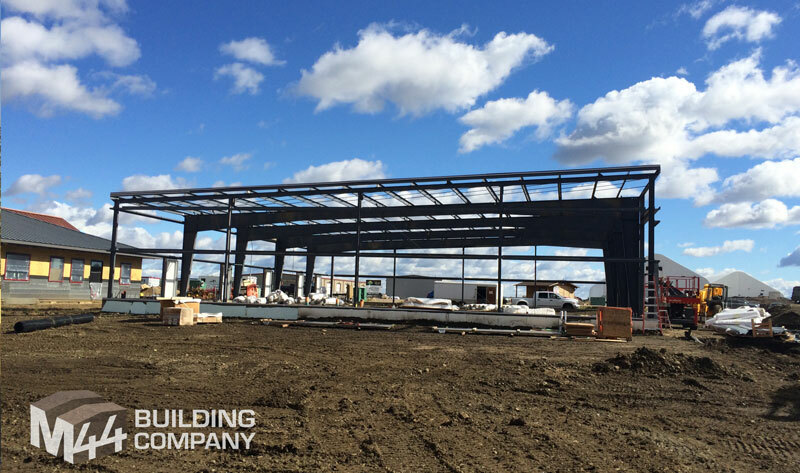 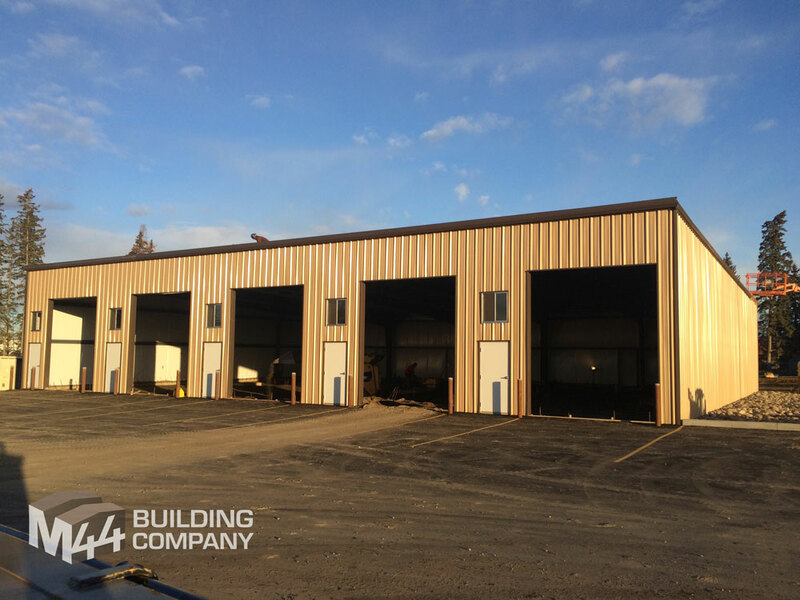 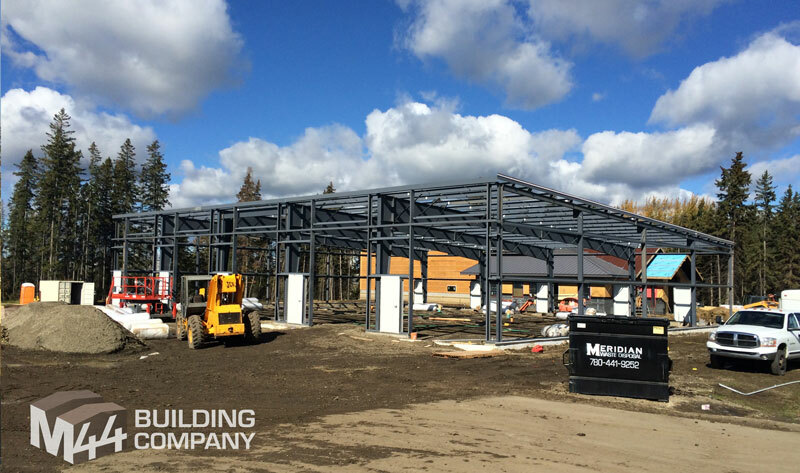 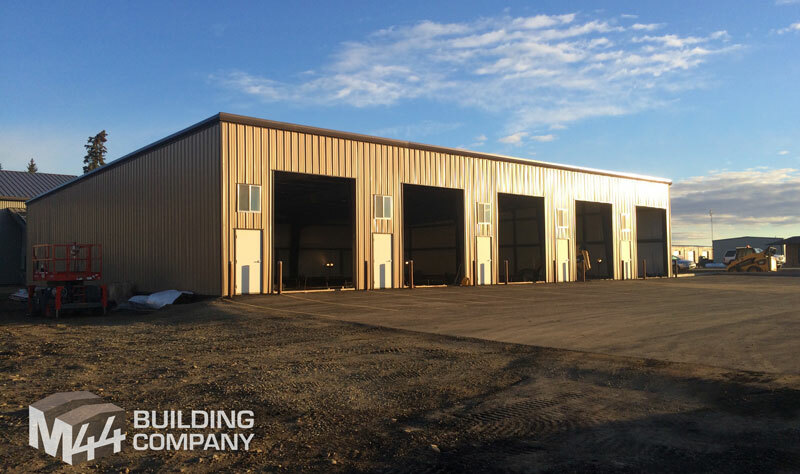 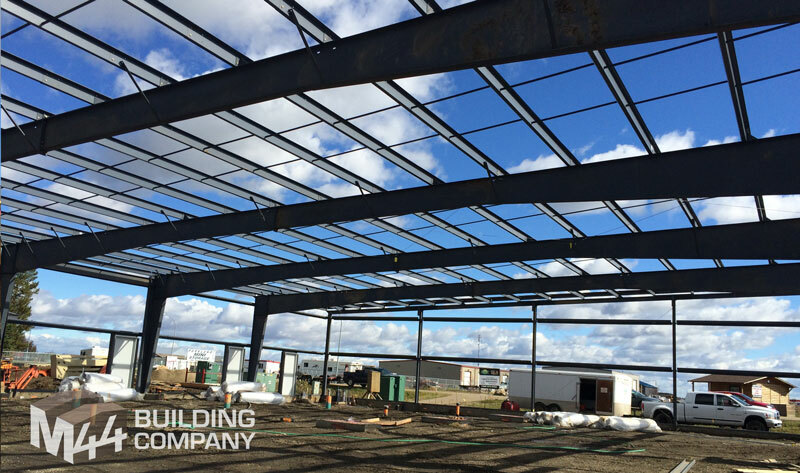 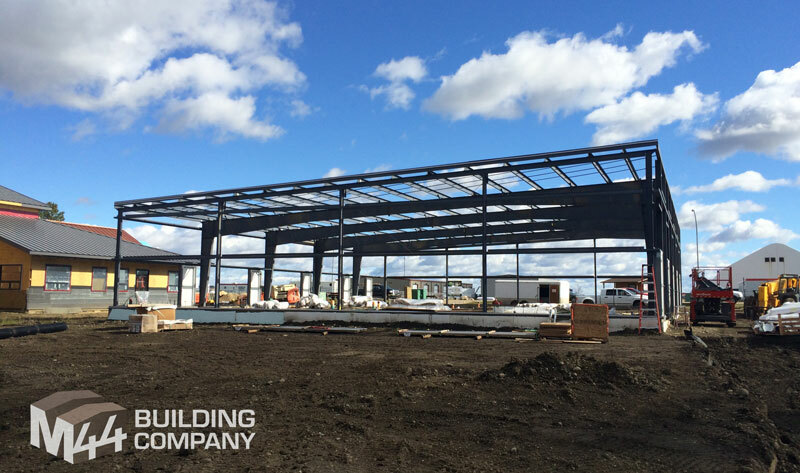 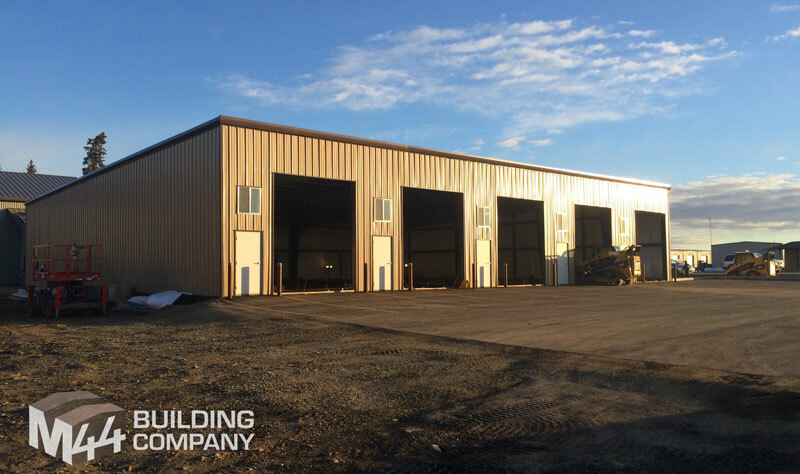 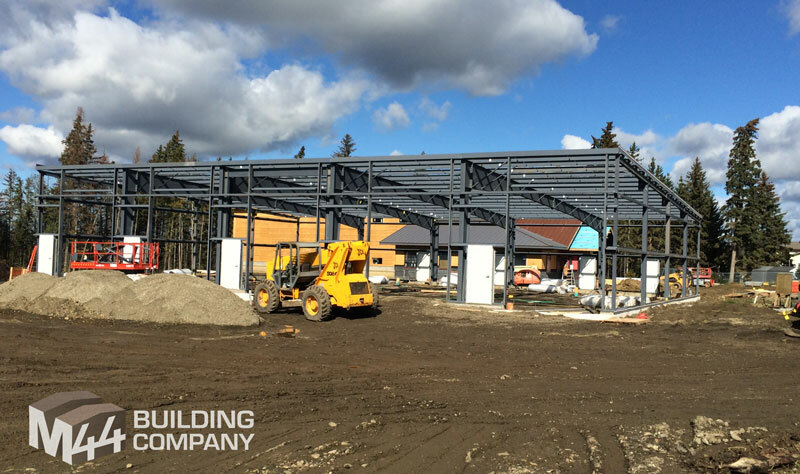 This 5 bay workshop building and garage was built in Stony Plain Alberta using prefab steel beam construction. 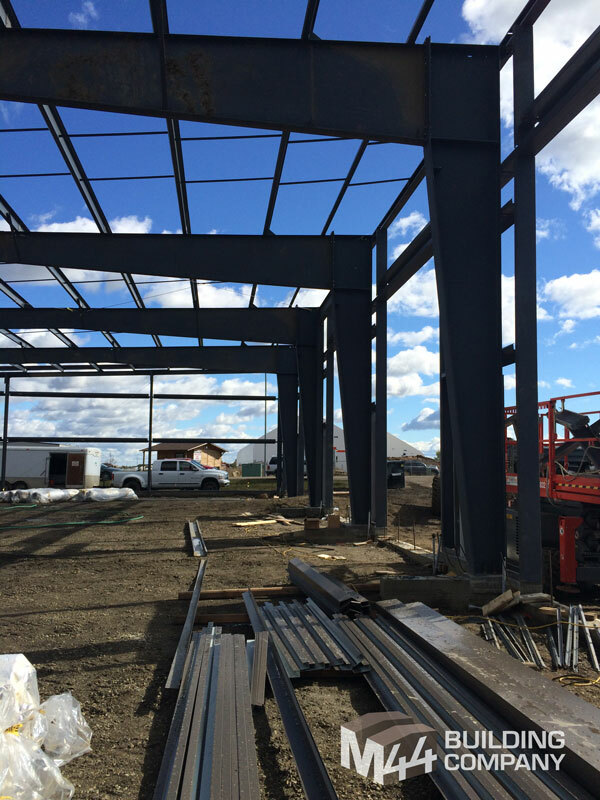 The size is 100 feet long x 50 feet deep, and 20 feet tall. 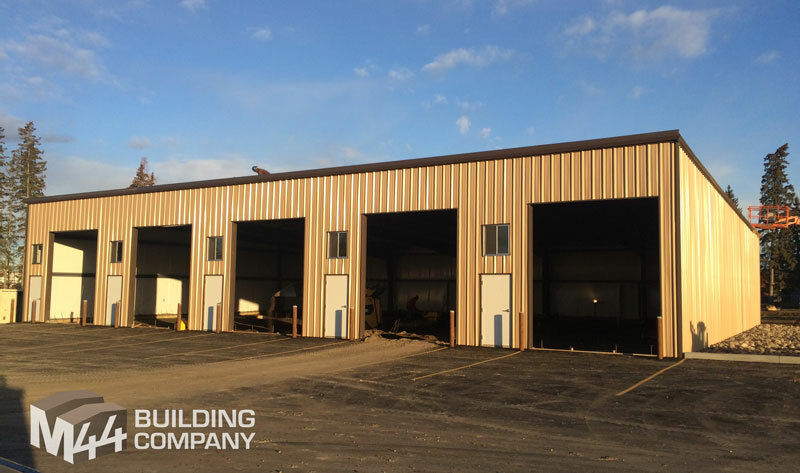 each bay door has a clearance height of 14 feet. 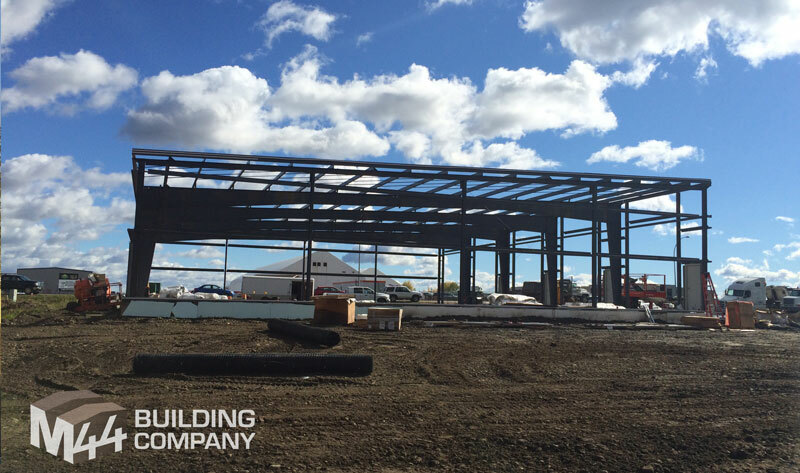 The project started in early September 2015 and was completed in late October 2015.